The latest release of WPMU DEV’s Classifieds plugin now sees full integration with WPMU DEV’s CustomPress. In other words, when you install the Classifieds plugin, CustomPress is also automatically installed. Well, the advantage is that you get all the features of CustomPress included in the Classifieds plugin. And, as well, of course, every time CustomPress is updated with new features (as it was recently with a new date-picker function, new date formats, a field reordering function, etc. ), then Classifieds gets automatically updated too. If you choose to customize your Classifieds section to do more than the out-of-the-box set up, then a lot of the heavy lifting is actually done by CustomPress. The CustomPress section is where you would create new classified types (post types), new taxonomies, and new custom fields (the section you want your classified ads to include). While the Classifieds plugin has always relied on custom post types, custom taxonomies, and custom fields, complete integration with the powerful and feature-rich CustomPress plugin should give you and your classifieds section more flexibility. 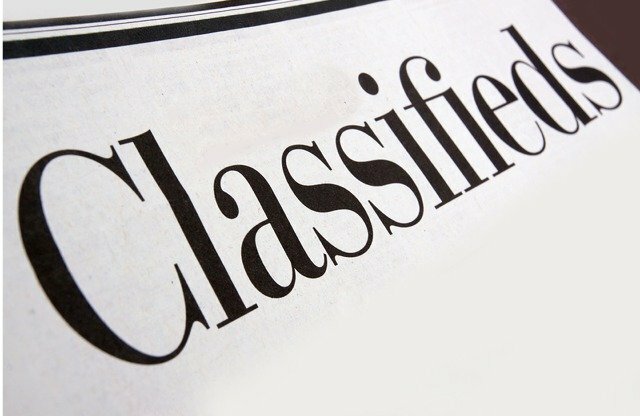 Check out the complete details of the Classifieds plugin here. Joe Foley: View a list of posts by this author. Joe specializes in writing about themes and plugins, as well as helping users work more easily with WordPress by providing how-to posts and tutorials. You can connect with him on Google+ or Twitter.